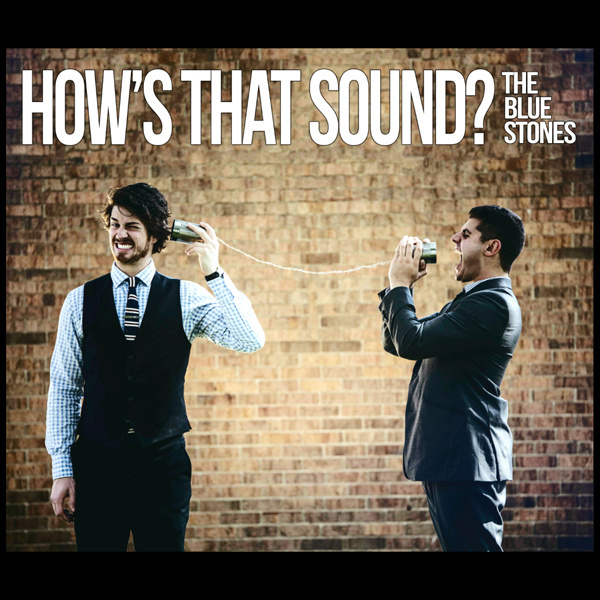 Sharply dressed and ready to rock, Ontario’s The Blue Stones have a new spin on the blues genre. How’s That Sound? is the sophomore album from the band and the sound is just what we need on a Friday night at the bar. It’s spirited & loud but the blues influence takes center stage and demands your attention. Grab your friends, grab a pint, and grab this album.